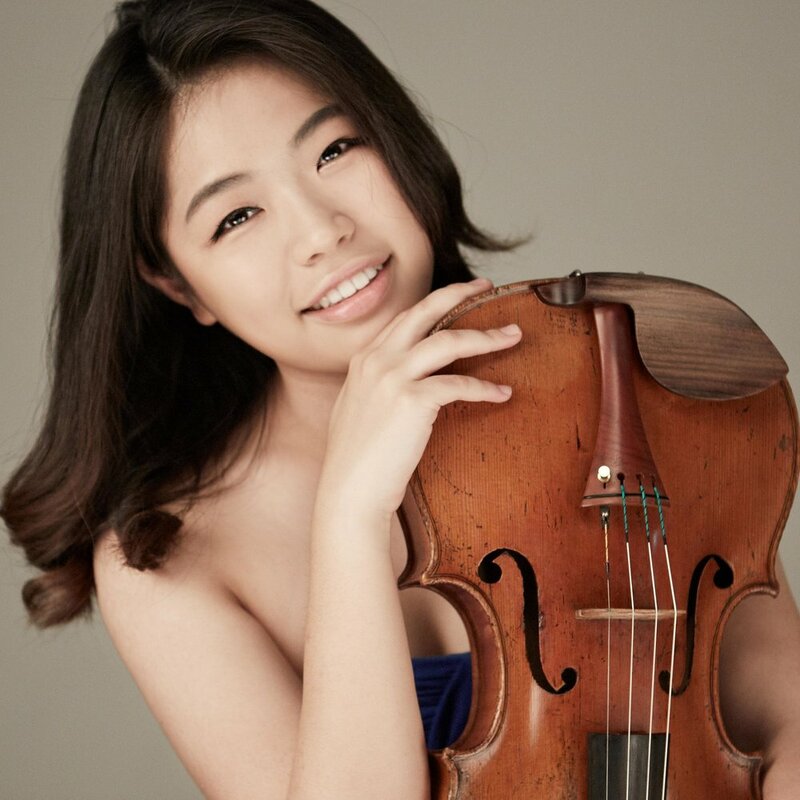 Born in South Korea, violist SoHui Yun is currently pursuing her master’s degree at New England Conservatory with Dimitri Murrath. Prior to coming to the United States, she attended the Korea National Institute for the Gifted in Arts and earned her bachelor’s degree from the Korea National University of Arts (KNUA) with a full scholarship, where she studied with SoonWha Oh and Hanna Lee and graduated with highest honors. She has participated in the Bowdoin International Music Festival Fellowship Program, Olympic Music Festival, Perlman Music Program, Great Mountains International Music Festival and School (GMMFS), and Tongyeong International Music Festival. She has also won several awards, including the Special Prize at the Lionel Tertis International Viola Competition and First Prize at the GMMFS Concerto Competition. In addition to participating in various festivals, SoHui Yun has also established a career as a soloist. She has performed in the Rising Stars Series and played with the orchestra at GMMFS as the winner of the Concerto Competition. She also played a solo recital at the KNUA Series and performed with the National Symphony Orchestra of Moldova Tele-Radio and the Guri Philharmonic Orchestra at one of Korea’s main concert halls. SoHui Yun is not only a soloist but also a passionate chamber musician. At the age of twelve, she made her debut as a chamber musician, playing with her peers in Korea as the winner of a youth chamber competition. Throughout her bachelor’s degree studies, she was an active member of the KNUA string ensembles. Her most recent performances include appearances at the Seoul Arts Center with Sarah Chang and 17 Young Virtuosi. This is Sohui’s second summer as an Olympic Chamber Music Fellow.